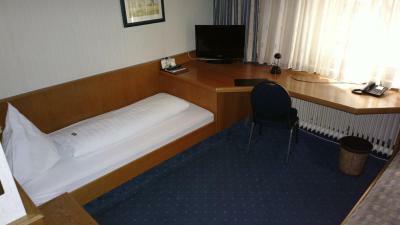 Lately it is hard to find hotel rooms in Stuttgart. 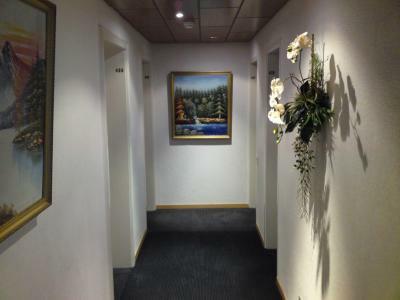 This hotel was only option left under 200 euro/night. Expectations were not high since my visit 2 weeks ago to another Stuttgart hotel charging over 200 Euro turning out the worst hotel ever stayed. 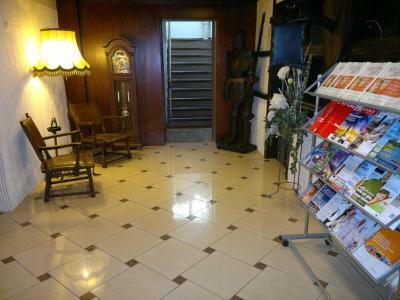 This hotel is located close to the U and S Bahn station, only a few minutes walk away, in a quit living area. 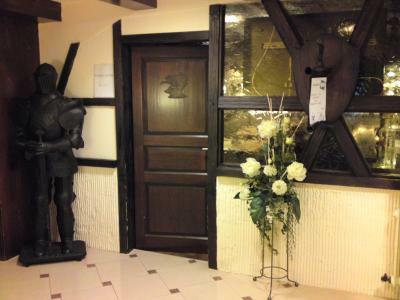 The hotel interior is traditional German Gasthof style. A little outdated but clean and well maintained. 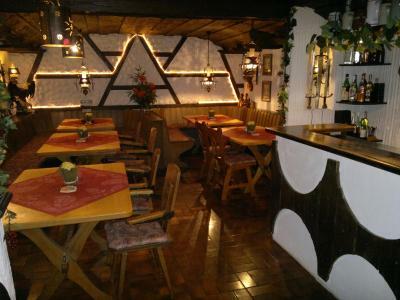 Restaurant was open and choice of a few traditional German dishes, moderate quality. 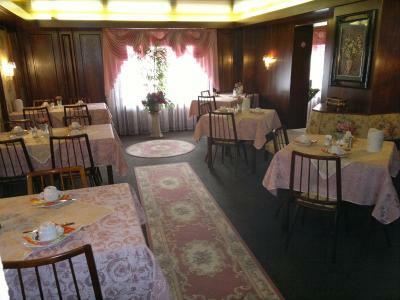 Comfortable bed, fast wifi and good breakfast with broad choice of fresh food. Good value for money. Everything was perfect. Particularly all the courteous staff..
Das Hotel liegt ca 5-7 Gehminuten von der U-Bahn U 13, Haltestelle Eßzet entferrnt, 10 Min. Takt. In dem Viertel gibt es praktisch keine öffentlichen Parkplätze, vor dem Hotel ging es. Die Damen vom Empfang waren freundlich. Das Frühstück lässt niemanden hungrig zurück mit 10€ aber auch kein Schnäppchen. Ruhige Lage. Я очень довольна отелем и обслуживающим персоналом. Хорошее месторасположение,рядом супермаркет. недалеко центр. Чувствовала себя как дома. Очень душевная, добрая обстановка. Завтрак хороший, очень классный интерьер,оформление столовой просто супер. Спасибо за все!!! Если жизнь предоставит шанс еще раз побывать в Штутгарте приеду к Вам!! Das Frühstück war gut und auch die netten Damen. Das Hotel war etwas altbacken jedoch für eine Nacht ausreichend und völlig ok. Etwas renovierungsbedürftig hier und da aber dennoch völlig ok. Würde es auch nochmals buchen. Es war sauber und es gab ein sehr gutes Frühstück. Die Zimmer sind zweckmäßig eingerichtet. Freundliches Personal. 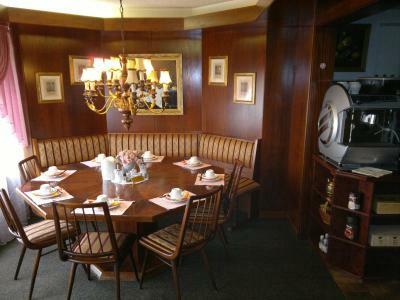 Hotel Petershof This rating is a reflection of how the property compares to the industry standard when it comes to price, facilities and services available. It's based on a self-evaluation by the property. Use this rating to help choose your stay! A 5-minute drive from the Mercedes-Benz Factory and Arena, this hotel offers a rustic restaurant, a large breakfast buffet, and rooms with balconies. Stuttgart city center is 4.3 mi away. 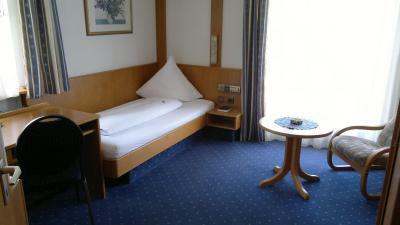 A TV, radio and mini-bar are provided in all rooms at the Hotel Petershof. 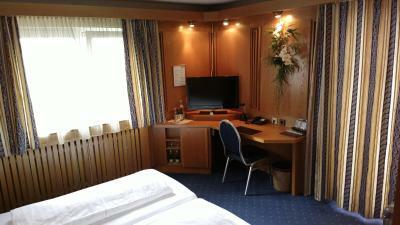 When would you like to stay at Hotel Petershof? These country-style rooms come with cable TV, desk and a private bathroom. House Rules Hotel Petershof takes special requests – add in the next step! Hotel Petershof accepts these cards and reserves the right to temporarily hold an amount prior to arrival. Minibar was not working, there was a forgiven sock in the Rooney and it was not cleaned by the housekeeping. There was a bad fring oil smell on the air. There was no WiFi connection at my room. The employees don't speek a word of english. Communication was almost impossible. Very close to Mercedes Museum. Staff isn't able to speak English. Breakfast was offered as included but cost 10€ per person, expensive for the low quality. Parking is extra and there aren't free spots around, plus you can not take your car out or in after 11 pm. The hotel is farter than it seems from main the city and principal insights, even from Mercedes Museum of the spring/beer festival, because of the railways, there is a long way by public transport and also have to walk (13€ - 18€ by taxi). 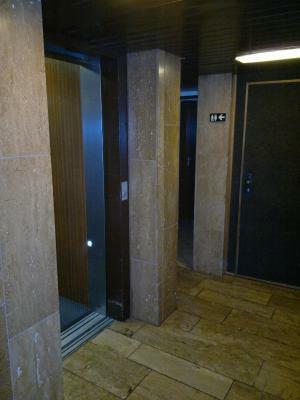 The pictures were not even close to the room given to us, my father and I had to stay in the roof room (5th floor), and the elevator only goes to the 4th floor, so we had to carry our heavy luggage one floor by ourselves. The worst experience we have had in a German hotel! LIttle outdated interior. 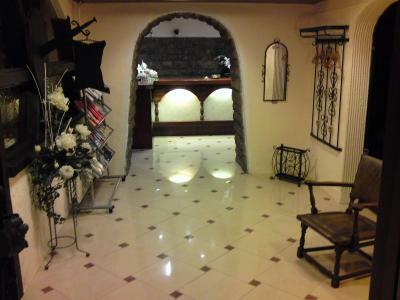 Reception area could be better organized. The rude receptionist who doesn't speak English .. the unwelcoming reception. When I arrived at 12:00am the receptionist was asleep and it took 5 minutes of calling and knocking on the hotel door to wake her up and she was not pleased to see a visitor at that late time ! As if this is not a hotel !!! The hotel has very bad internet connection extremely slow and doesn't reach all rooms . No one speaks English...which should be a "MUST" for all hotels throughout the world..